"Tivari & Hareçari" law firm was created on 2011 by lawyers Att. Idlir Tivari and Att. Elda Hareçari. The law firm has for its aim to provide legal services, representation in national and international jurisdictions at all levels, fiscal and financial consultancy, through a maximal and professional commitment. The objective of the law firm "Tivari & Hareçari" is to become a benchmark for clients who require professional legal assistance at any time, solution of complex problems and prevent them whenever it is possible. Today it operates in Albania and abroad helping companies, government agencies and individuals throughout the territory of Albania and abroad, in collaboration with other professional nationally and internationally law firms. The law firm also has partnership relations with different legal firms in Kosovo, Europe and the United States of America, particularly in Paris, Rome, Munich, London, Geneva, Athens, Madrid, etc. In our work, we are guided by the spirit of close cooperation and mutual professional understanding, giving in this way to our clients an environment that offers reliability and security. Born on May 10, 1984 in Durres, Albania. Practicing lawyer starting from 2010 and Attorney at Law starting from October 2011. 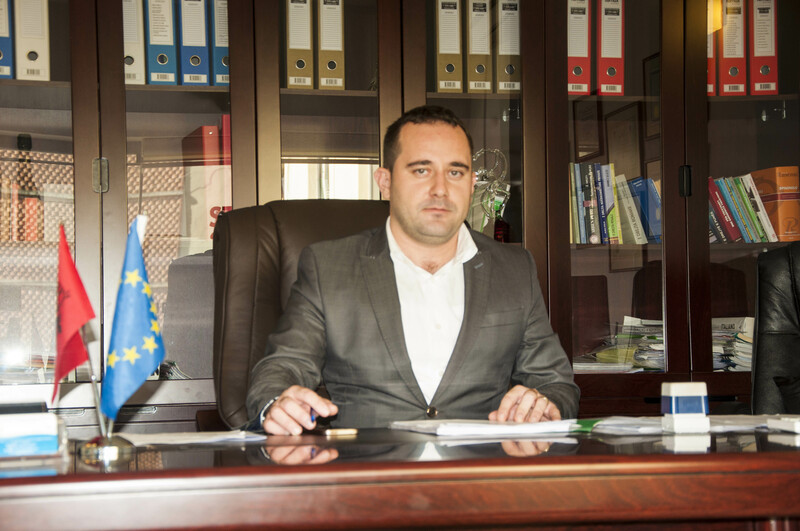 He is graduated in the Faculty of Law in Tirana. During his career as a lawyer, has committed a series of legal practices abroad. Areas of practice that he is focused are criminal law, family law, constitutional law, administrative law, etc. Att. Idlir Tivari owns four foreign languages, English, Italian, Turkish and French. Born on June 16, 1986 in Durres, Albania. Practicing lawyer starting from 2010 and Attorney of law starting from October 2011. She is graduated lawyer at the Faculty of Law in Tirana. Areas of practice which she is focused are fair trade, fair tax, bankruptcy, competition, social security, intellectual and industrial property, law of the sea, litigation, etc. Att. Elda Hareçari is fluent in three foreign languages, English, Italian and Spanish.